Only wish it had been longer and we could have heard more about this amazing woman! Love that her daughter read it and provided a forward to put it in context. 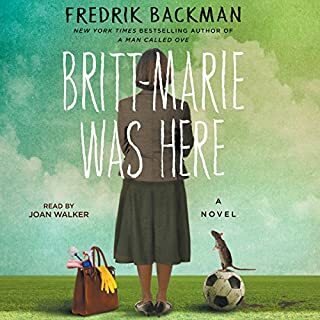 I really enjoyed the narrator and the interesting, quirky character. Very easy and enjoyable listen. 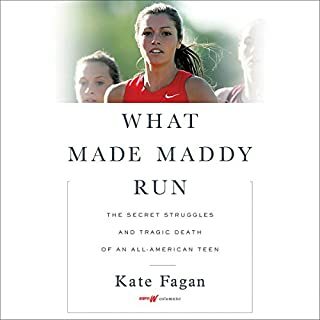 An incredibly powerful story that is difficult to listen to because the subject matter is so painful. A must-read for parents whose children experience the constant pressure of social media and the pressure to succeed. 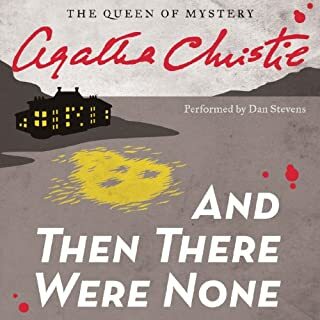 One of the best Agatha Christie books ever written, read by one of the best narrations I've heard. Dan Stevens portrayed the book's incredible suspense, along with creating wonderfully accurate, engaging voices for each of the 10 main characters. Wonderfully done!! Great listen which kept my attention throughout! Good pacing, tension and characters. Scott Brick was awesome as the narrator (as always - he can make a grocery list sound suspenseful). 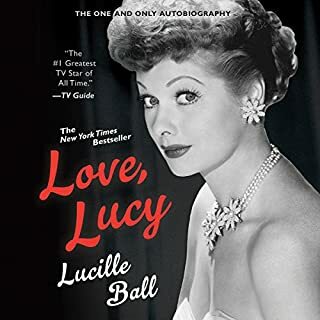 I didn't enjoy this as much as her previous novels. Not really sure why, but the plot and characters weren't as engaging. The narrator did a good job, but the tension and suspense just weren't up to par. 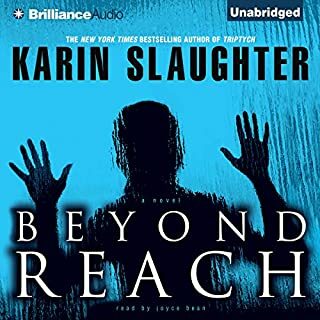 Would you listen to Beyond Reach again? Why? Karin Slaughter's books are fantastic and always a great read/listen. I didn't love the reading of the male characters' voices compared to past readers. All 3 main characters are great. I didn't love her performance overall, but Sarah was the best. Wouldn't listen to performance by Joyce Bean again of Karin S's books. 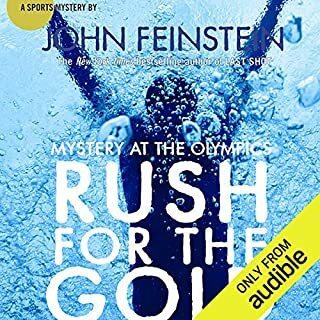 Would you consider the audio edition of Rush for the Gold: Mystery at the Olympics to be better than the print version? 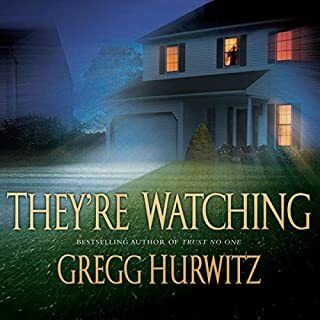 My kids and I enjoyed listening to this book together, especially since it's Olympics' Time! The story was engaging and fun. Did Josh Feinstein do a good job differentiating all the characters? How? He was an okay narrator, but could not do accents at all! 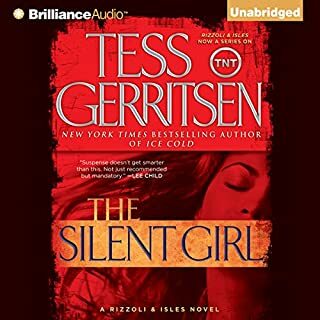 I recommend not even trying the accents or getting another narrator. I couldn't even finish listening. The reader read with such a monotone that I kept losing interest. I'm pretty sure it isn't the story since I've loved Chelsea Cain's other books. 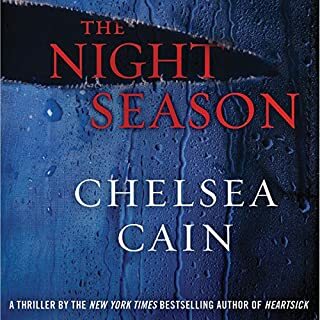 Would you be willing to try another book from Chelsea Cain? Why or why not? Would you be willing to try another one of Christina Delaine’s performances? Was The Night Season worth the listening time?